AltaLink Selects Route for Cooking Lake Power Line with Most Impacts | R.E.T.A. 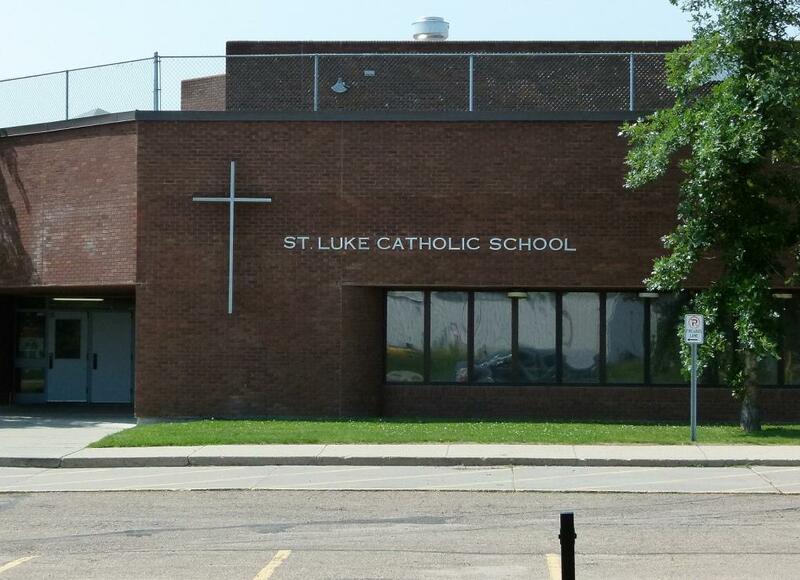 AltaLink recently informed Strathcona County Council and some landowners that their preferred route for a new 138kV transmission line from Anthony Henday East to their South Cooking Lake substation is along Highway 14 in Strathcona County (Sherwood Park News). Not all residents and landowners who would be negatively affected by the new overhead power line were notified. AltaLink will be recommending their preferred route to the Alberta Utilities Commission (AUC). 1. Directly and adversely impacts about 125 more homes within 800 metres of the line than along the southern route. 2. Runs too close to the hamlet of South Cooking Lake, with a population of about 300. 4. Runs through the Cooking Lake Environmentally Significant Area. 6. 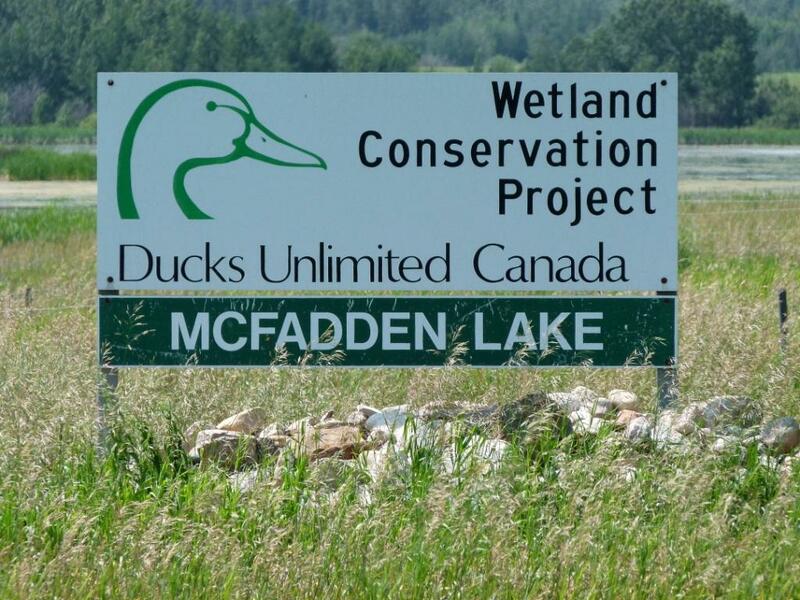 Runs through the Bretona Pond Wetland Complex (a Buck-for-Wildlife Area recognized in Strathcona County’s Outdoor Master Plan). 7. 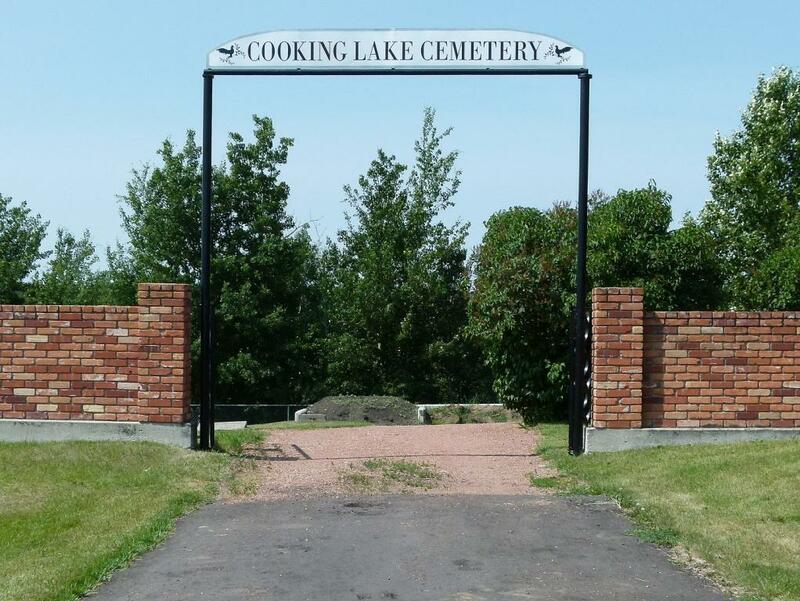 Runs over the Cooking Lake Cemetery. 9. Is at least 1.3 kilometres longer than the southern route. 10. Will require at least 10 more towers than the southern route. 11. Is more expensive to build because it is longer than the southern route. 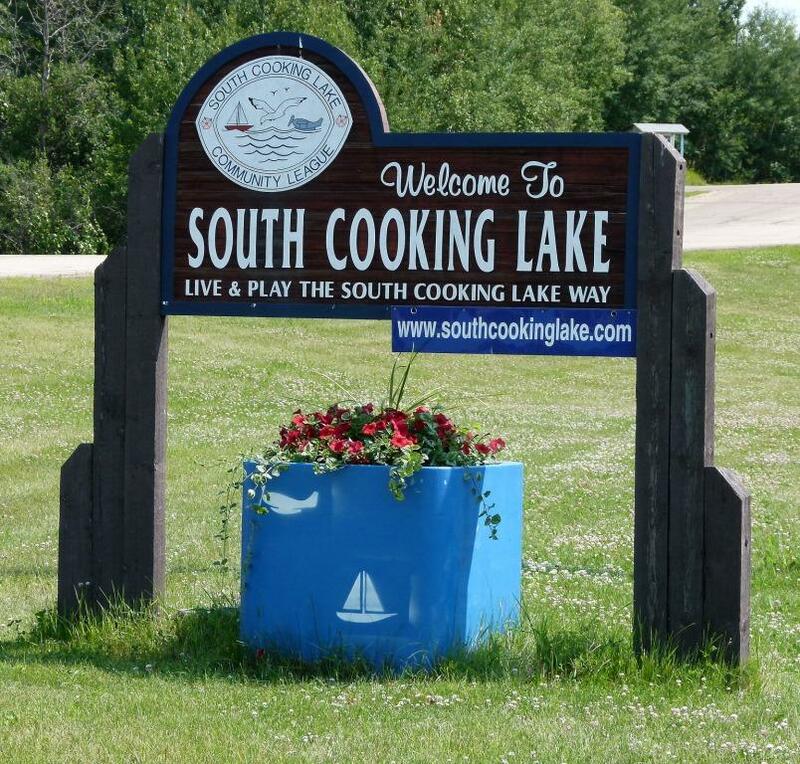 Some Strathcona County residents have also expressed concerns about AltaLink’s current parent company, Quebec-based SNC-Lavalin, building the Cooking Lake line. During the past several years, SNC-Lavalin has been in the centre of multiple Canadian and international corruption investigations, allegations and charges, including fraud, bribery and money-laundering. Even if the proposed sale of AltaLink by scandal-plagued SNC-Lavalin to U.S.-based Berkshire Hathaway Energy (owned by billionaire Warren Buffett) is approved by the AUC and the federal government, SNC would continue building AltaLink’s transmission infrastructure and managing AltaLink’s construction projects. On Thursday August 21, a landowner meeting will take place at the South Cooking Lake Hall. Strathcona County Councillors and administration will also be present. The meeting will provide an opportunity for residents to ask questions and to raise their concerns. 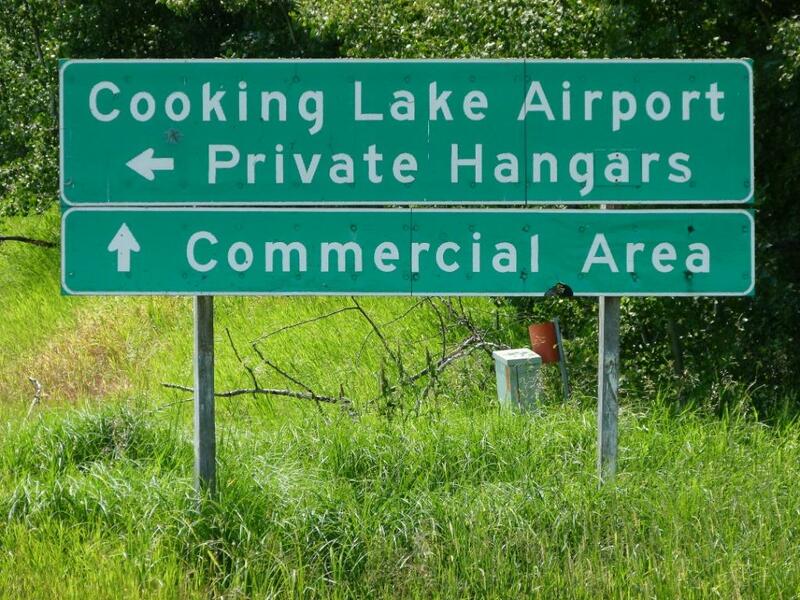 For more information on AltaLink’s proposed Cooking Lake transmission line, see this link. ~ by RETA on July 22, 2014.